Your Outcome: Know your 3 Wins to target today so that you have a simple way to focus and prioritize your effort throughout your day. 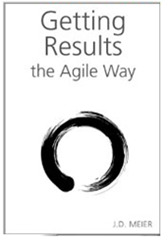 Welcome to Day 5 of 7 Days of Agile Results. Agile Results is the productivity system introduced in my best-selling time management book, Getting Results the Agile Way. Hopefully, at this point, it’s getting easier for you to identify your 3 outcomes for the day. You will get better, as long as you make it a conscious effort to really figure out what 3 outcomes you want for today. Hopefully, you’re also benefiting from scanning your calendar to get a good mental picture of your day. 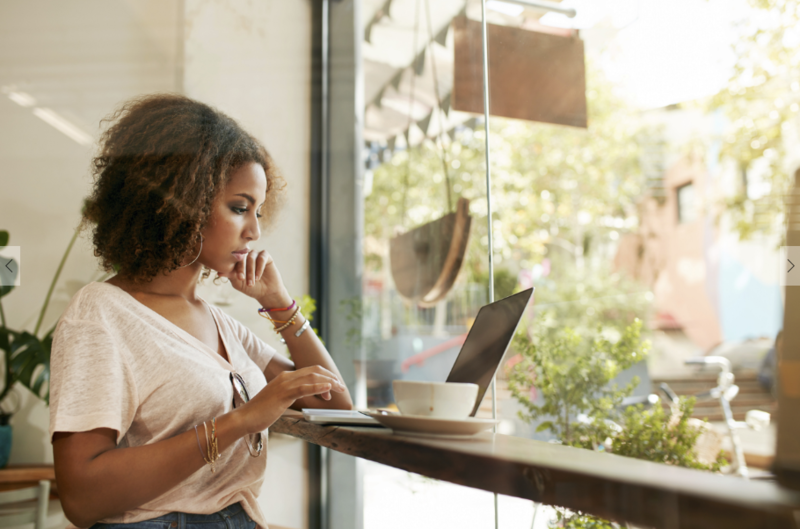 And by doing a quick list of your main tasks for the day, this should also help you practice prioritizing before just diving in. You’re teaching yourself to focus on higher value activities. You can actually use this simple picture of your day to help envision your results and inspire you. All you have to do is imagine a simple future scene or two for your morning, a simple future scene or two for your afternoon, and a simple future scene or two for your night. And, if you don’t like what you imagine, then re-imagine it, and play out new possibilities. For today, I have an exceptionally busy calendar, but I notice that I have a few time slices where I can really focus and nail a few things. I have the Devices and Services Story slides 80% complete (and with the right “fingerprints” on them) so that I can shop it around. I have a test scenario to walk the Modern App Transformation Story so that I can validate our approach before sinking a bunch of time. I have a simple plan for landing and scaling the Devices and Services readiness material across the organization so I can start to put the right things in the right places. If I accomplish those three things, I’ll really be in great shape. I have a lot of “below the line” things to do today, and a schedule that will randomize me quite a bit, but if I play my cards right, I should be able to pull off my 3 Wins above. One thing I’ll point out, and which I hope you noticed, is that each day, I’m playing around with how I represent the 3 Wins (or 3 Outcomes, or 3 Results.) I want you to play around to so that you find what works for you. I’m simply showing you a few different variations so that you can see that it’s not about doing it this way or that way that’s important. What’s important is that you have clarity on the 3 things you want out of today and for the week. I can’t emphasize how important that is as a tool to help you focus and prioritize. But what it also helps you do is to appreciate what you accomplish. It gives you a simple way to play back your results, and acknowledge your achievements. It sounds so simple, and it is, but when you appreciate your results, you breathe new life into all your efforts, and you build momentum like you wouldn’t believe. Your results are actually your own reward. Cherish your achievements, and enjoy the journey as you go. Have a great day, the agile way.